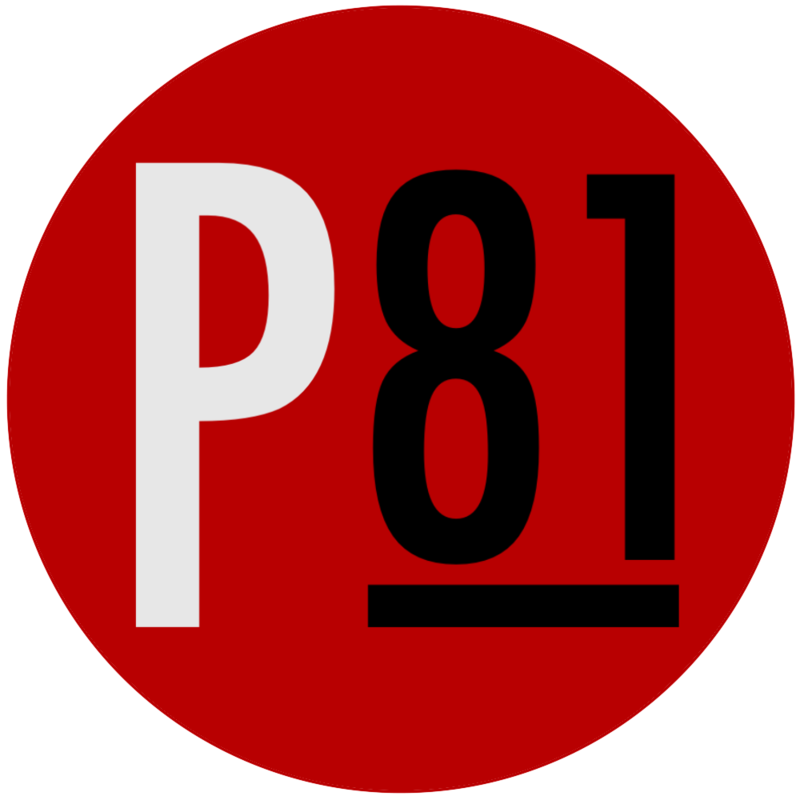 In the spring of 2008, we cofounded the non-profit organization, Project 81 Incorporated. Named after a small, rural village located 81 kilometers north of Port Au Prince, the initial vision of Project 81 was to transform this remote village by providing the citizens with their basic needs. At the time, their homes were sticks and mud, many of the children were without clothing and they bathed, washed and drank out of the same stream. Even more amazing was that the village school had not been open for several years due to a lack of funding. Thankfully these conditions did not last. Within three years, and through the cooperation of a number of NGO’s, Village 81 had concrete homes, agricultural plots, a clean well and free education in a brand new school. Village 81 had been transformed, and in 2011, Project 81 found itself without a path. It was at this time we realized that despite all of our efforts, the village lacked self-sustainability, and that this could never be achieved without a group of educated, and skilled, citizens. It became clear that education was the catalyst for true transformation, and that Haiti’s dismal education system needed a reformation. If the need for reformation provided the why, then research would undoubtedly begin the process of how. A reformation would require persuasion, persuasion requires facts, and facts require research. Baseline data would need to be acquired to rally support for the project, and also to determine longitudinal progress. The Baseline Project, will be devoted to this task. Cofounder Clayton Nylund’s dissertation study titled “Adequate Funding for Primary Education in the Artibonite Department of Haiti” will be the first step. In the spring of 2015, Project 81 teams will test over 200 third- through sixth-grade students residing in and around Pierre Payan. The test will be a released, translated exam from the United States, so that comparisons can be drawn between the performances of the two populations. From this data, the funding necessary to increase student achievement within the sample schools will be determined. This study will be conducted in coordination with Destiny Village Orphanage and local officials, which will allow for a smooth and secure administration of the tests. Once the fiscal needs of the elementary schools is determined, we will begin pursuing grants and other funding opportunities for transforming and possibly establishing schools throughout the area. We foresee these institutions being technology driven, rivaling even the top primary schools in the United States. Although we cannot see where this path will lead in the years to come, what we do know is that since the earthquake, Haiti has become a country of raw potential. The country is rebuilding, and within that process is the opportunity to build something grander than what stood before. We intend to contribute to that opportunity, and assist the people with rebirthing their nation.